The unforgettable story of how Derek Black, the one-time heir to America's white nationalist movement, came to question the ideology he helped spread. "I couldn’t put this book down. This is essential reading for our political moment. 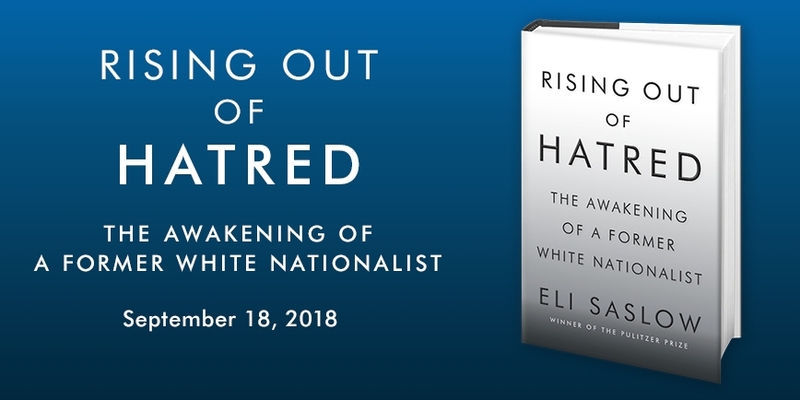 Eli Saslow is among the best nonfiction writers working today, and here he writes about a gifted young man trained to be a champion of hate who then encounters love, and hope, in the world he hated. This is a story about the long struggle of America’s racist history told through the battle over a single American soul."